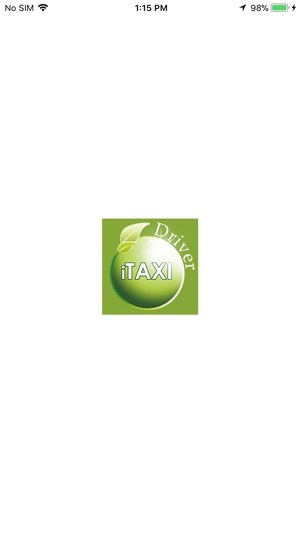 Provider app is downloaded from iTunes store by drivers on their device who would like to serve iTaxi company. 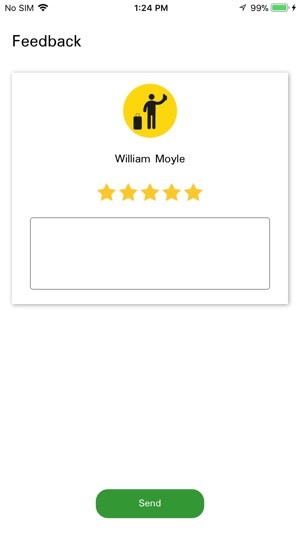 Driver app will have its taxi company brand name. 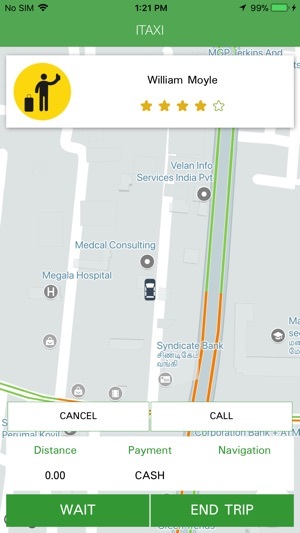 Driver has to register themselves using email id to access the services. 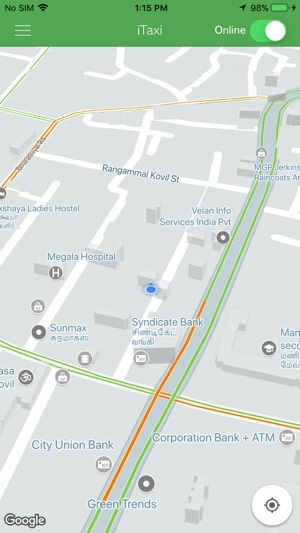 Drivers can respond its passengers in an around the radius of the taxi company service area. 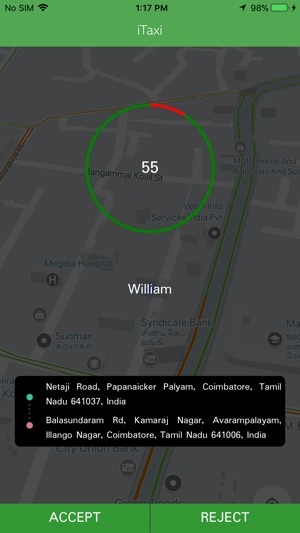 Driver can track its passenger using GPS. Driver app is under the full control of the Admin.